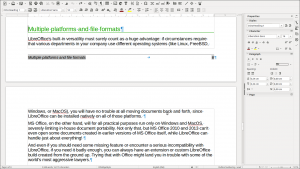 Berlin, March 10, 2016 – The Document Foundation (TDF) releases LibreOffice 5.1.1, the first minor release of the LibreOffice 5.1 family, with a number of fixes over the major release announced on February 10. 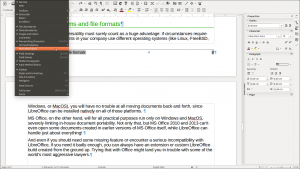 LibreOffice 5.1.1 offers a long awaited feature in Writer – the first request dates back to 2002 – as it allows hiding the white space between pages to provide a continuous flow of text. This feature is extremely useful on laptops. 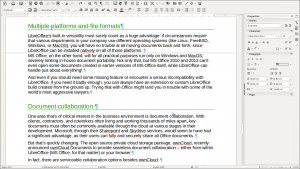 LibreOffice 5.1.1 is targeted at technology enthusiasts, early adopters and power users. 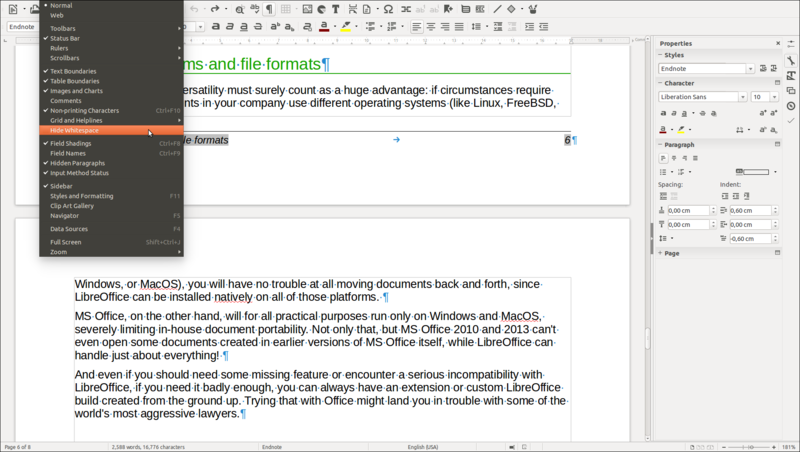 For more conservative users, and for enterprise deployments, TDF suggests the “still” version: LibreOffice 5.0.5. 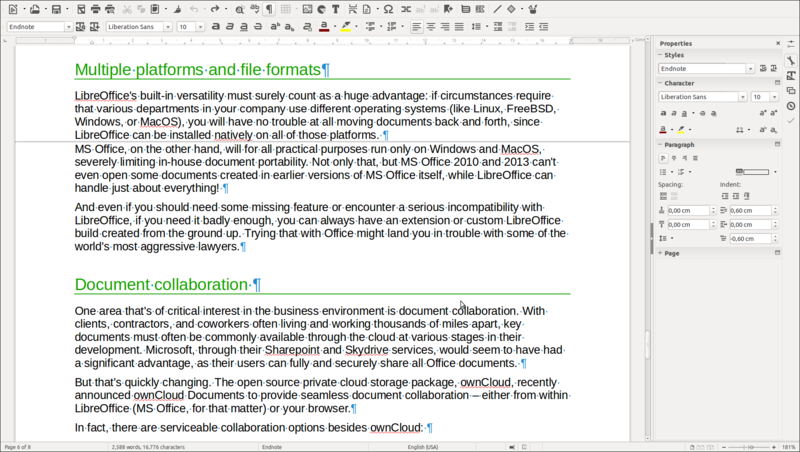 For enterprise deployments, The Document Foundation suggests the backing of professional support by certified people (a list is available at: http://www.libreoffice.org/get-help/professional-support/). People interested in technical details about the release can access the change log here: https://wiki.documentfoundation.org/Releases/5.1.1/RC1 (fixed in RC1) and https://wiki.documentfoundation.org/Releases/5.1.1/RC3 (fixed in RC3). RC2 has not been released. 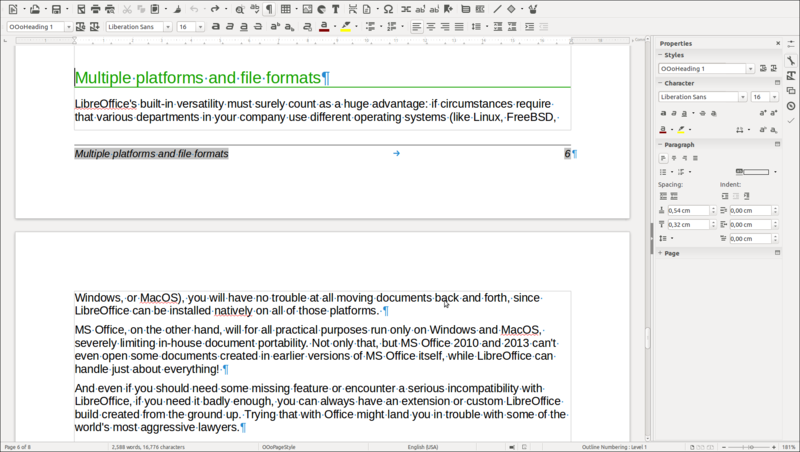 LibreOffice 5.1.1 is immediately available for download from the following link: http://www.libreoffice.org/download/libreoffice-fresh/.